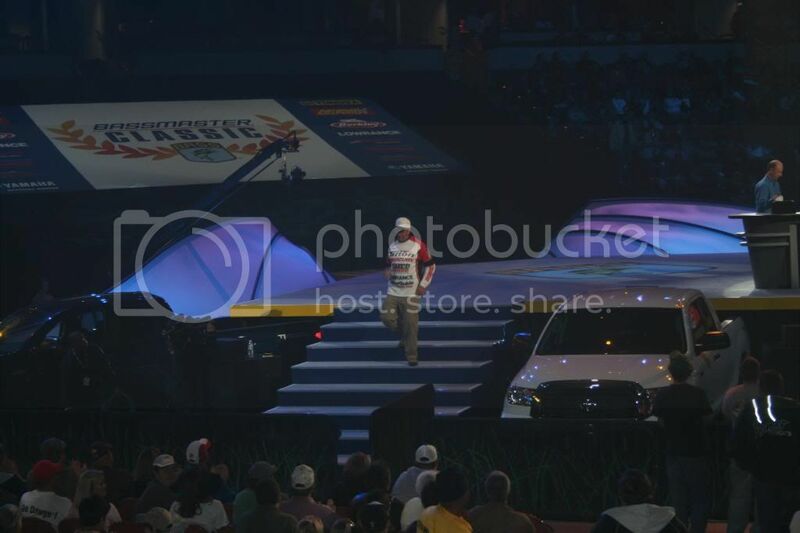 Below is a look at the long road Brent traveled to make it to the "big show". 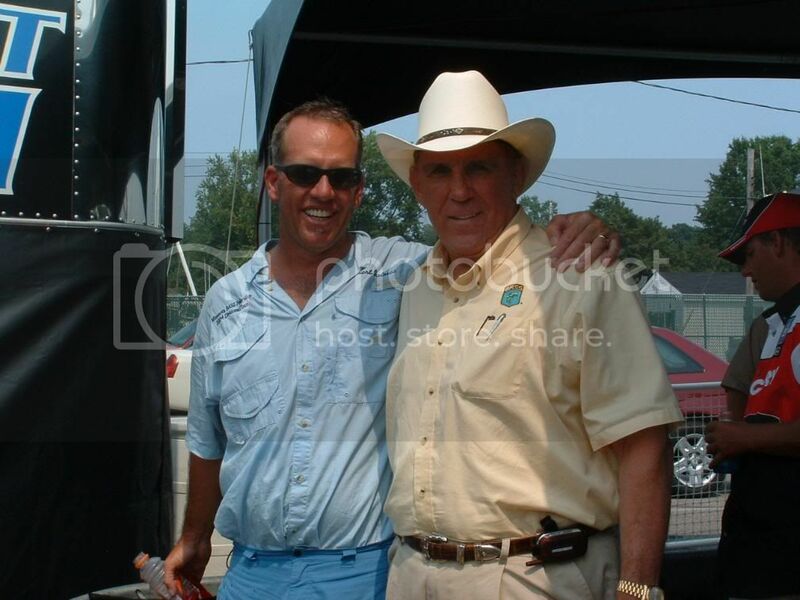 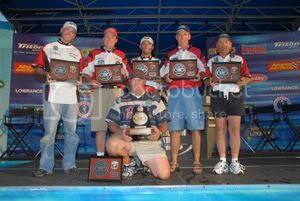 "In winning this event, Fowler and seven other state leaders advance to the 2008 B.A.S.S. 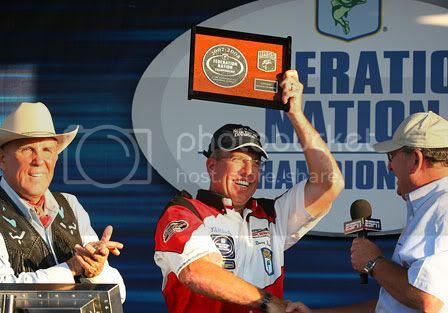 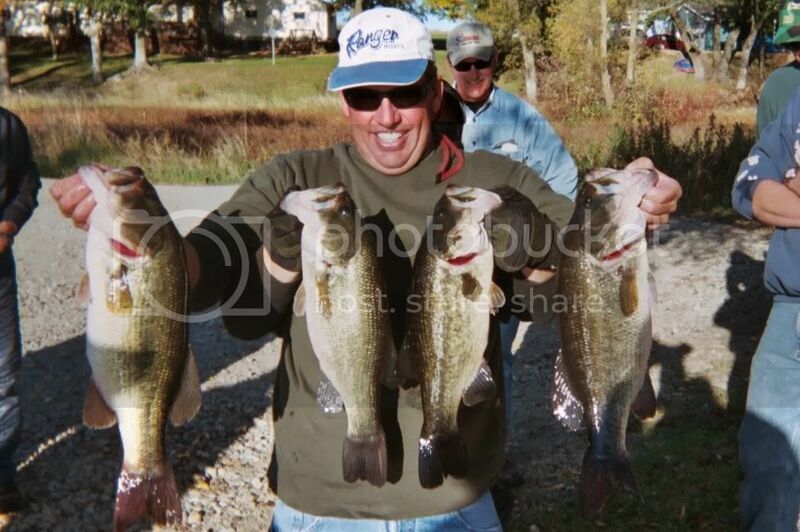 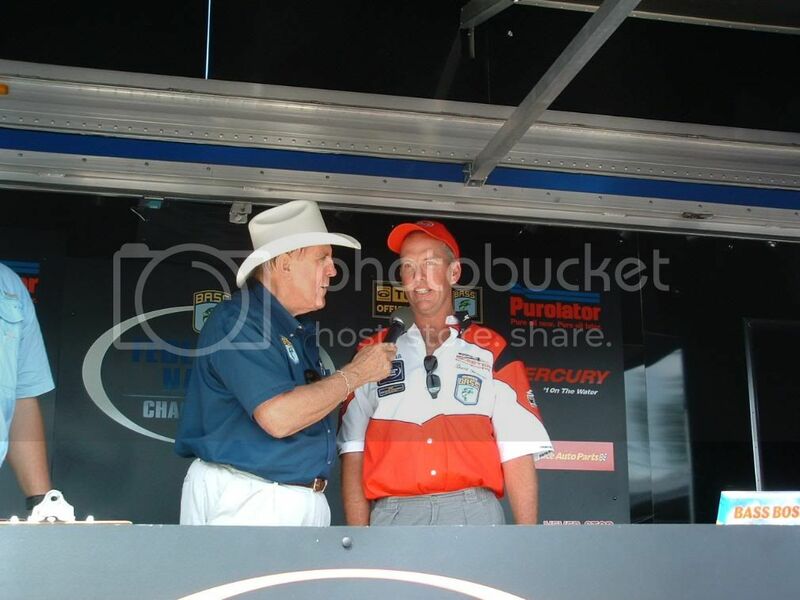 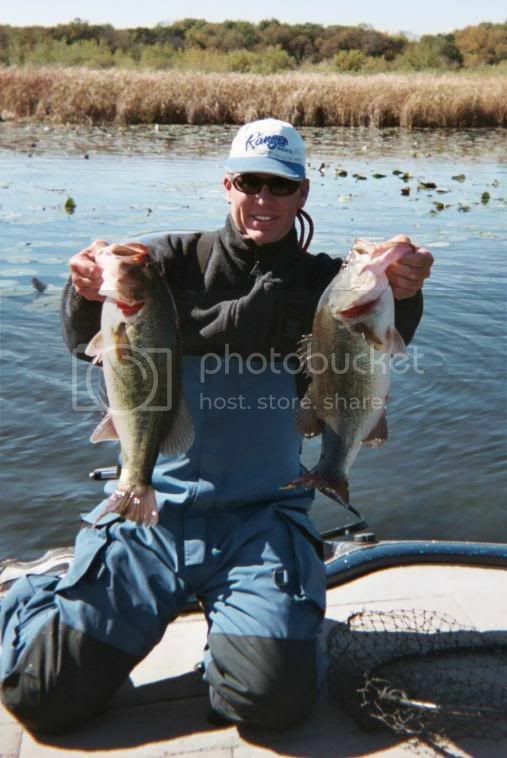 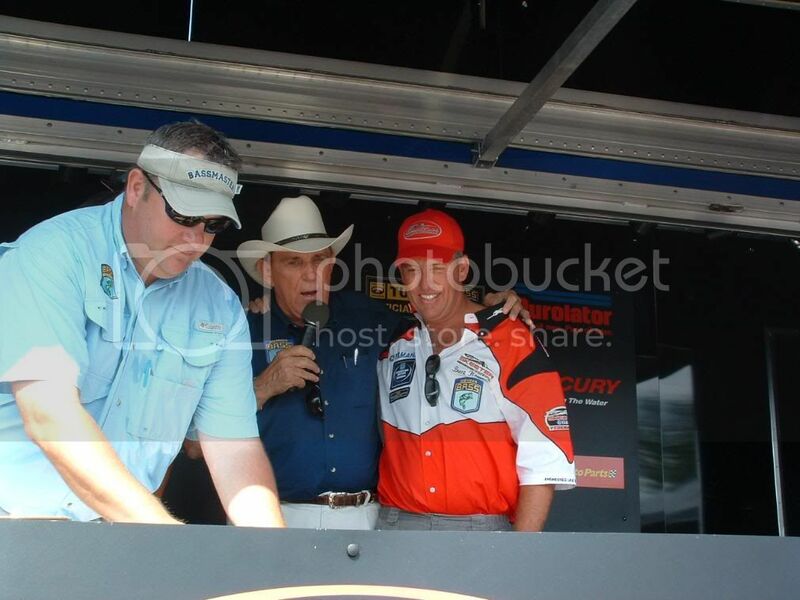 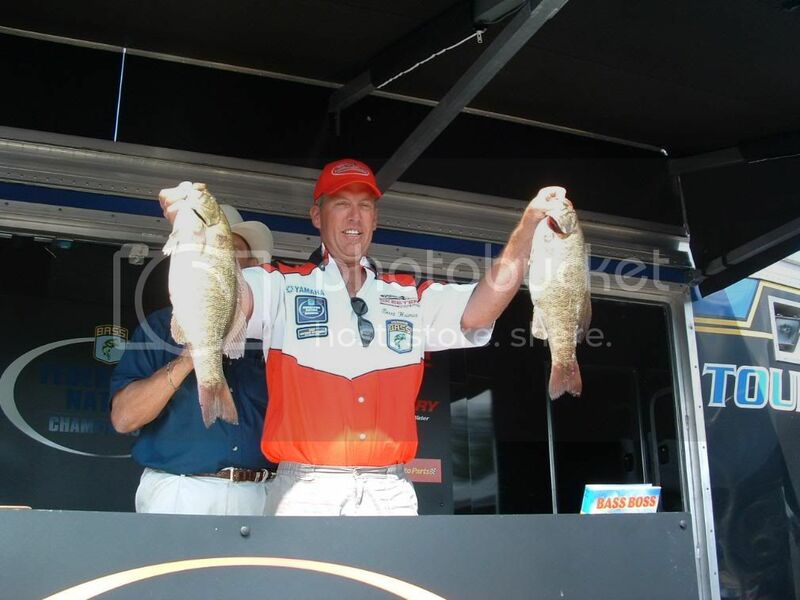 Federation Nation Championship, the world championship for amateur bass anglers. 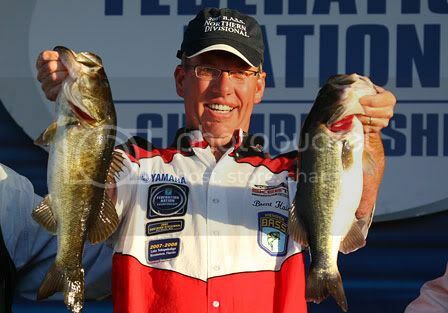 Joining tournament champion Fowler at the Federation Nation Championship will be the following state winners: Larry Coleman (Illinois), Ron Fabiszak (Indiana), James Sullivan (Iowa), Brent Haimes (Minnesota), Steve Smith (Ohio), Justin Rowse (South Dakota) and Jason Stangel (Wisconsin)." 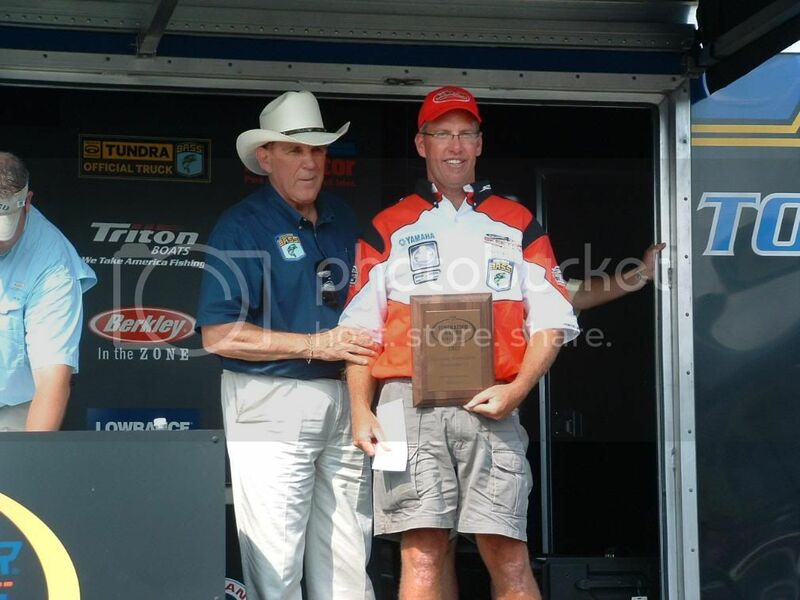 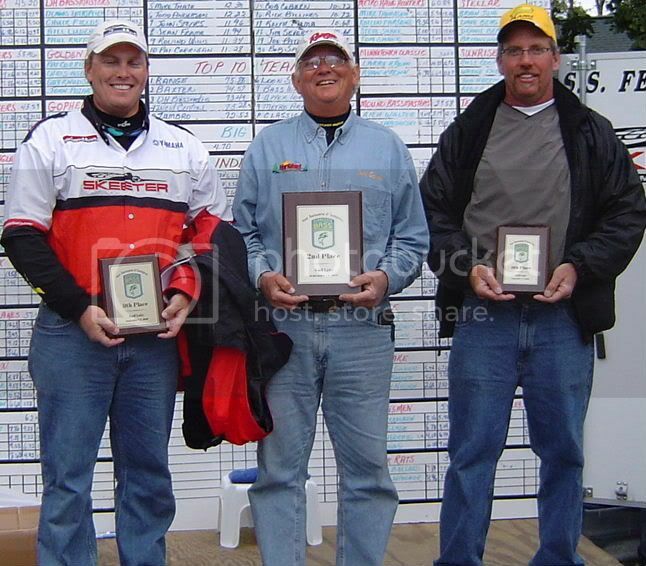 "The other four division winners and Classic qualifiers were Jamie Laiche of Gonzales, La., with 24 pounds, 10 ounces (Central); Chris Loftus of Bloomfield, N.Y., with 23 pounds, 8 ounces (Eastern); South Africa's Richard Watson with 17 pounds, 3 ounces (Southern); and Brent Haimes of Mazeppa, Minn., with 19 pounds, 1 ounce (Northern)." 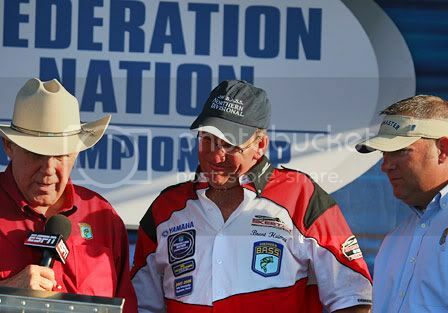 For more pictures from Regionals, click here. 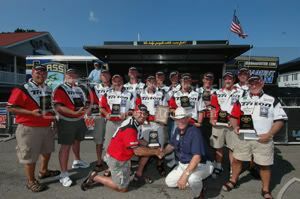 For more pictures from Nationals, click here. 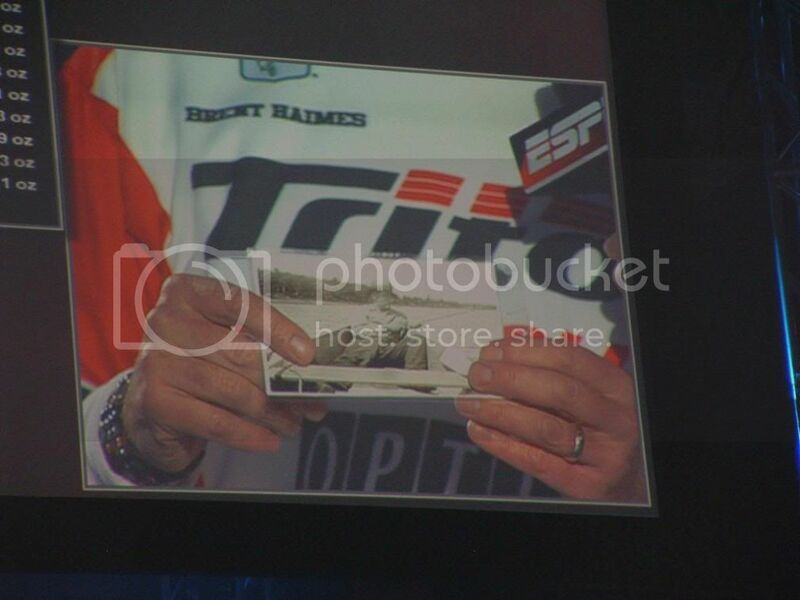 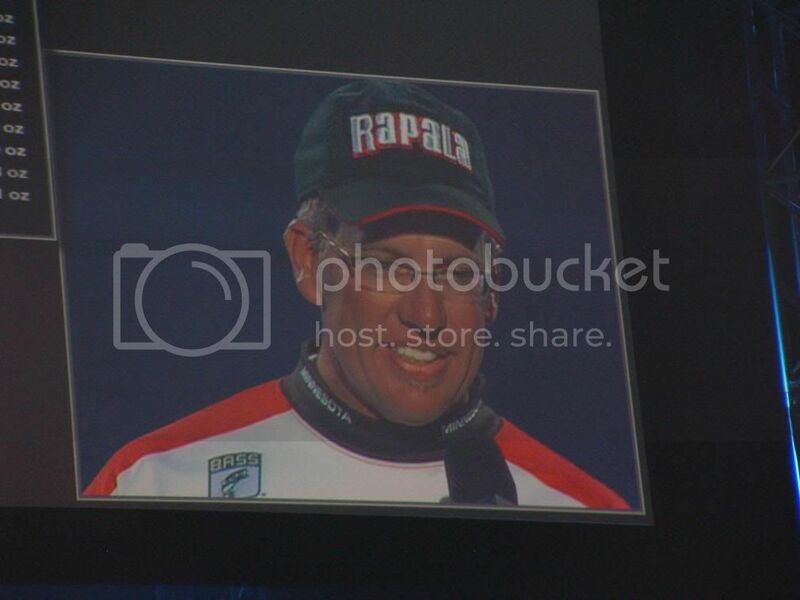 For more pictures from the BassMaster Classic, click here.